The most common use for these Kameas is to provide a pattern upon which to construct the sigils of spirits, angels or demons; the letters of the entity’s name are converted into numbers, and lines are traced through the pattern that these successive numbers make on the kamea. 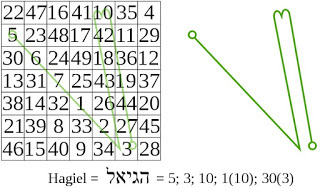 In a magical context, the term magic square is also applied to a variety of word squares or number squares found in magical grimoires, including some that do not follow any obvious pattern, and even those with differing numbers of rows and columns. 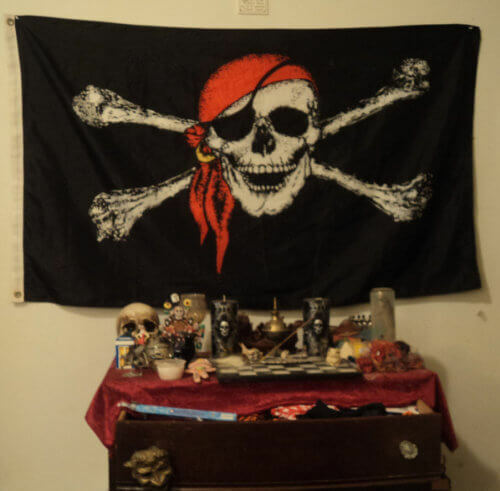 They are generally intended for use as talismans. 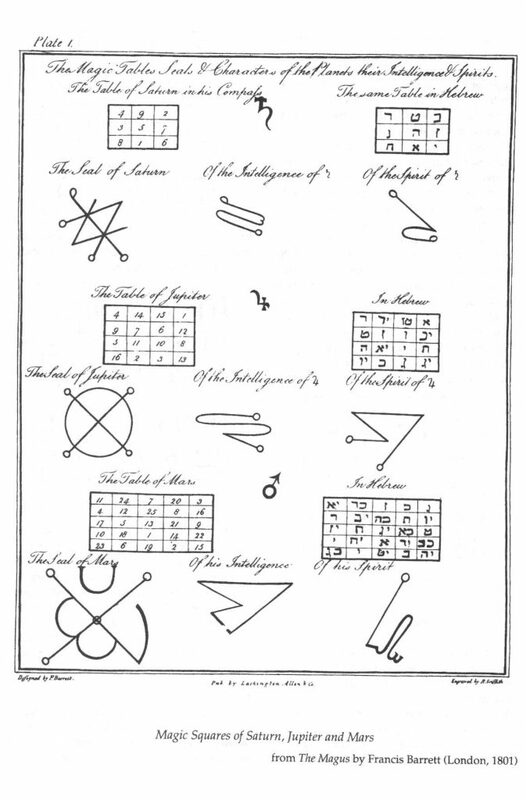 For instance the following squares are: The Sator square, one of the most famous magic squares found in a number of grimoires including the Key of Solomon; a square “to overcome envy”, from The Book of Power; and two squares from The Book of the Sacred Magic of Abramelin the Mage, the first to cause the illusion of a superb palace to appear, and the second to be worn on the head of a child during an angelic invocation. There are eight different arrangements of a nine-division (3×3) magick square. There are 880 ways to arrange a 16-division (4×4) magick square. The best way to understand this is by example so for illustration we’ll can the planet Saturn.